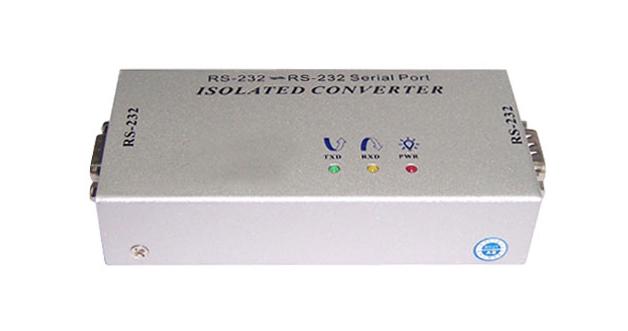 Effective protection against all high-voltage spikes, surges and ground-loops is provided by this RS232 Isolator for all 8 communications lines. It effectively protects against equipment damage and data loss for up to 2500 Vrms, continuous 500VDC and static electrical protection for up to 15KV. 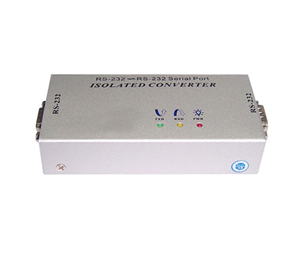 To provide full optical protection between your serial interfaces this isolator must be powered by the included external 9V power supply. 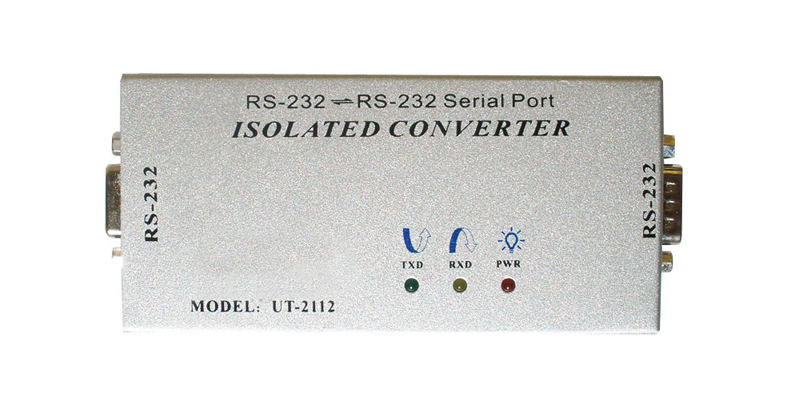 Due to its external power supply and unique design this optical RS232 isolator is capable of speeds of up to 115200bps. LED indication lights for TX and RX makes it easy to check if communication is present, and helps troubleshooting. 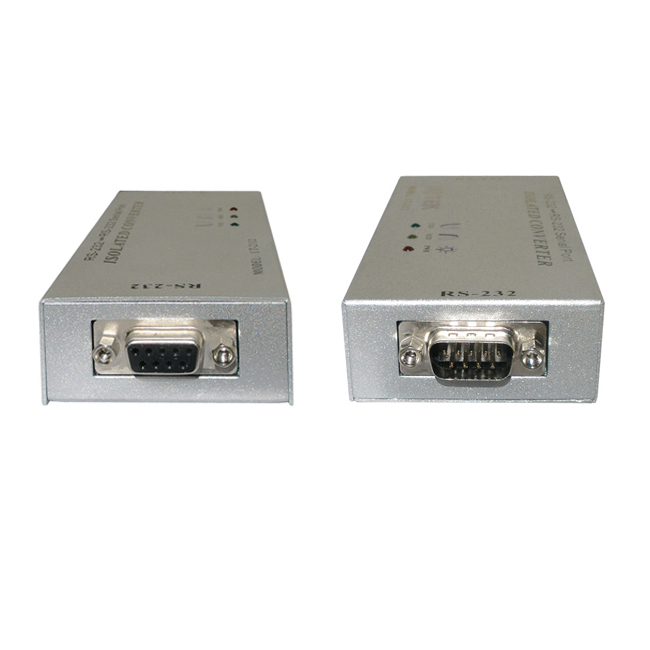 The standard DB9 connectors make it easy to connect this isolator between your serial device and your equipment for effective protection of your equipment and data. Two 4-feet M/F Serial cables and one 110VAC/9VDC wall power adapter is included with each unit.